By keeping a few basic ingredients on hand, you can make snacks to power you through those study sessions and keep your stomach from rumbling in the middle of class. 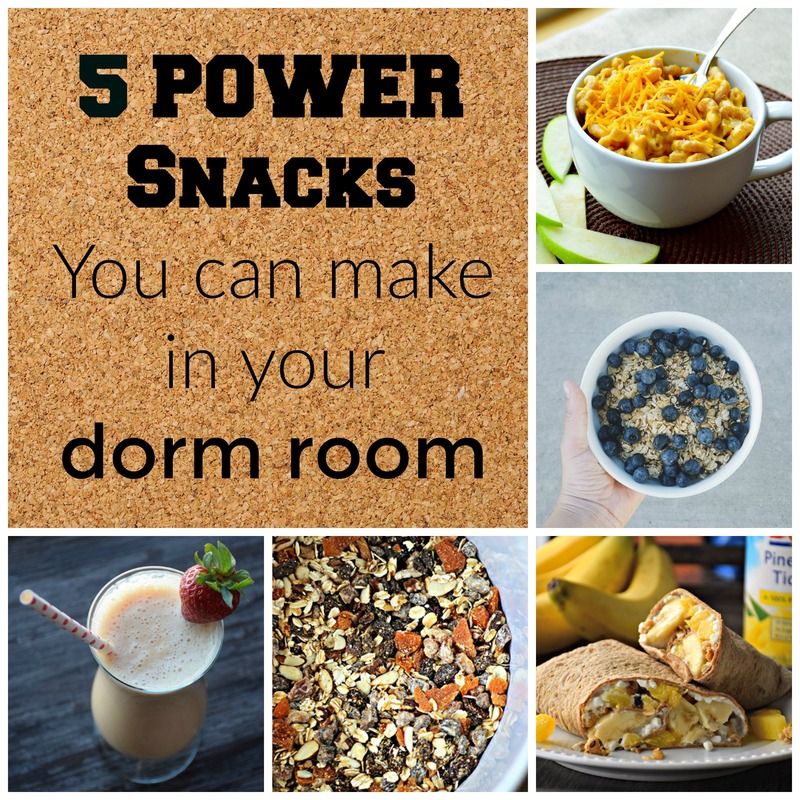 Here are five power snacks you can make with a few simple ingredients right in your dorm room! 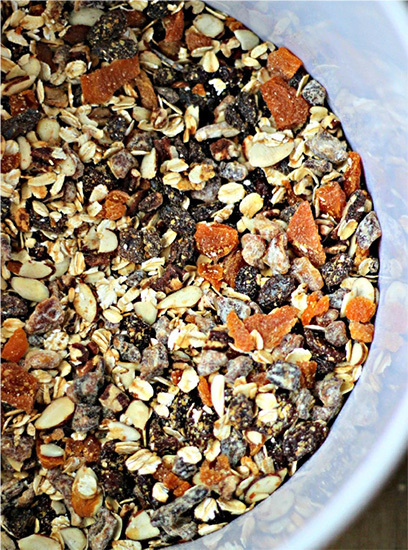 Trail Mix: build your own and save money in the process by sticking to what’s on sale and buying ingredients in larger packages. 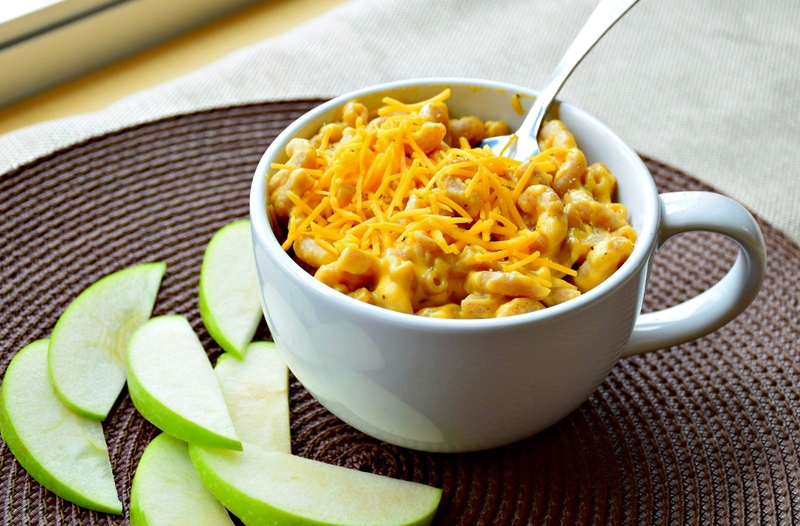 Mug Snacks: if you have a coffee mug and a microwave, you’re in luck with these recipes! 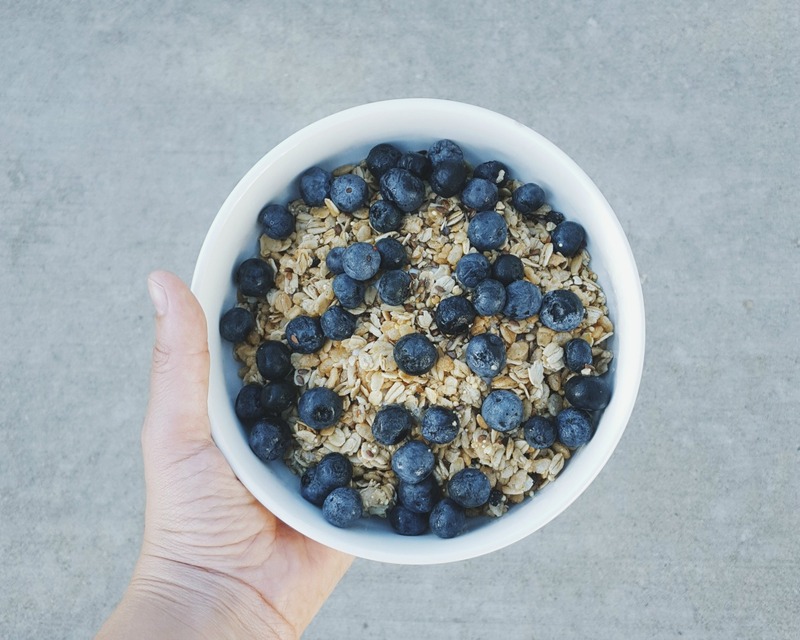 Overnight Oats: these oats “cook” overnight so they’re ready-to-eat the next morning. Just mix ½ cup oats (rolled or old fashioned) with ½ cup milk of choice (low fat, nonfat, soy, almond, coconut) or yogurt of choice. Set in the refrigerator overnight. In the morning, top with your favorite flavor combinations. 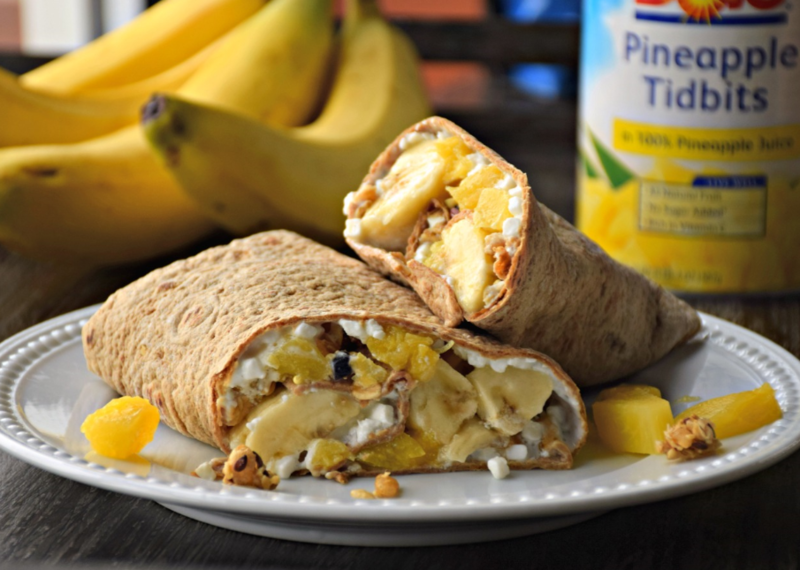 Wraps: keep a package of whole grain wraps on hand to create these sweet and savory wrap recipes – perfect for a quick snack! Smoothies: with some sort of blender, you can have an energy boosting smoothie on-the-go anytime. New to smoothies? 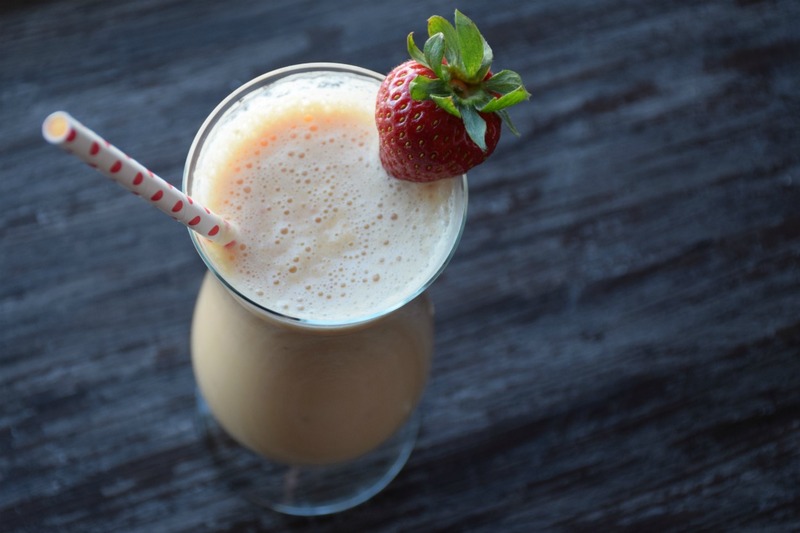 Check out these three key steps to help build a perfect smoothie every time.